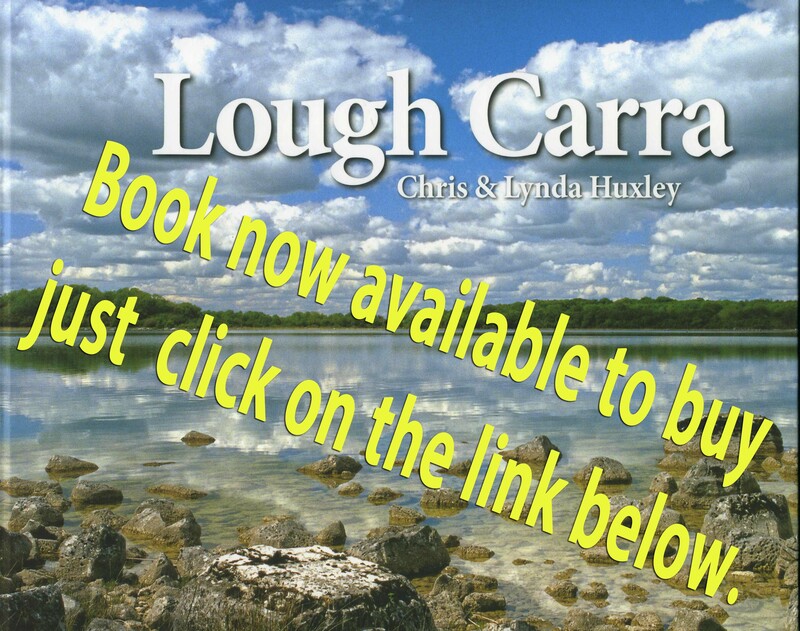 In this section you will find short reports, with photographs, of some events that have been held on Lough Carra. Talk on water quality of Lough Carra to Carnacon National School by Chris Huxley. Saturday 25 July 2015 : A day of illustrated talks on Lough Carra the National Museum of Country Life, Turlough. Mayo Naturalists Field Club Second Outing on 24 May 2015. Great Western Lakes - Ecology, Heritage and Management. The Proceedings of a Conference held at the Castlebar Campus of the GMIT from 25-27 June 2004.